If you have a new pet, or are looking to treat your best four-legged friend, we have a complete selection of dog and cat food & treats. The right diet for your pet is so important that we carry a large selection of quality pet food. Let us help you decide on the right pet food for your furry friend depending on their specific needs! If you don't see what you want, we will try to find it for you. ADULT is precisely developed to provide optimal protein, energy and other nutrients for the specific needs of adult cats. DENTAL is specifically developed to provide optimal protein, energy and nutrient levels. This formula is uniquely designed to provide triple action dental care to help prevent the accumulation of plaque, tartar, gingivitis and halitosis. 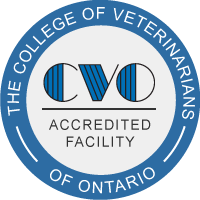 *The Veterinary Oral Health Council (VOHC) reviews data on products that undergo trials according to their protocols. Products that meet their standards for plaque prevention are awarded the VOHC Seal of Acceptance. DEVELOPMENT KITTEN is specifically developed to provide optimal protein, energy and nutrient levels. This formula addresses the specific growth and development needs of your kitten. 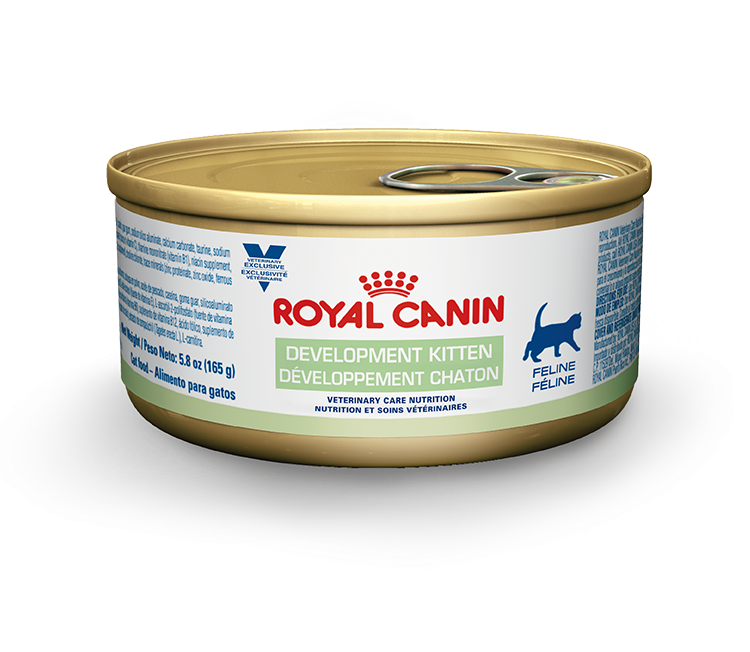 DEVELOPMENT KITTEN is specifically developed to provide optimal protein, energy and nutrient levels. This canned formula addresses the specific growth and development needs of your kitten. MATURE CONSULT is precisely developed to provide optimal protein, energy and nutrients levels. This formula addresses the specific needs of a mature cat not yet showing obvious signs of aging. MATURE CONSULT MODERATE is precisely developed to provide optimal protein, energy and nutrient levels. This formula addresses the specific needs of a mature cat not yet showing obvious signs of aging and with a Body Condition Score greater than 3 out of 5 or a cat who is always hungry. SENIOR CONSULT is precisely developed to provide optimal protein, energy and nutrient levels. This formula addresses the specific needs of a mature cat showing obvious signs of aging or a mature cat with kidney disease. SENIOR CONSULT is precisely developed to provide optimal protein, energy and nutrient levels. This canned formula addresses the specific needs of a mature cat showing obvious signs of aging or a mature cat with kidney disease. WEIGHT CONTROL is precisely developed to provide optimal protein, energy and other nutrients for less active or overweight adult cats. MATURE CONSULT is precisely developed to provide optimal protein, energy and other nutrients for the specific needs of mature dogs. MATURE CONSULT LARGE DOG is precisely developed to provide optimal protein, energy and other nutrients for the specific needs of mature large breed dogs (greater than 25 kg). MATURE CONSULT is precisely developed to provide optimal protein, energy and other nutrients for the specific needs of adult dogs. MATURE CONSULT SMALL DOG is precisely developed to provide optimal protein, energy and other nutrients for the specific needs of mature small breed dogs (less than 10 kg). WEIGHT CONTROL is precisely developed to provide optimal protein, energy and other nutrients for less active or overweight adult dogs. WEIGHT CONTROL LARGE DOG is precisely developed to provide optimal protein, energy and other nutrients for less active or overweight large breed dogs (greater than 25 kg). WEIGHT CONTROL SMALL DOG is precisely developed to provide optimal protein, energy and other nutrients for less active or overweight small breed dogs (less than 10 kg). WEIGHT CONTROL is precisely developed to provide optimal protein, energy and other nutrients for the specific growth and development needs of less active or overweight adult dogs.